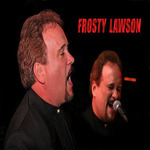 Come celebrate New Year's Eve with Frosty as he will be ringing in the new year with your favorite songs and some of his original music! The Italian menu is off the hook! !